The data is anonymized but that doesn’t mean no one can trace it to you. Researchers have proven that it can be done. So while these companies would love to delete all your data when you tell them to, they legally cannot do it. Here are the specifics for each company. You can delete your 23andMe data and account from your account settings. There’s no need to contact customer support. Once you make a deletion request, they will send you an email with more details and ask you to confirm that you really want to delete your account. Once you confirm, your personal data and 23andMe account will be deleted permanently. The process is irreversible. Any stored samples will also be destroyed. 23andMe will retain certain genetic information in compliance with CLIA. 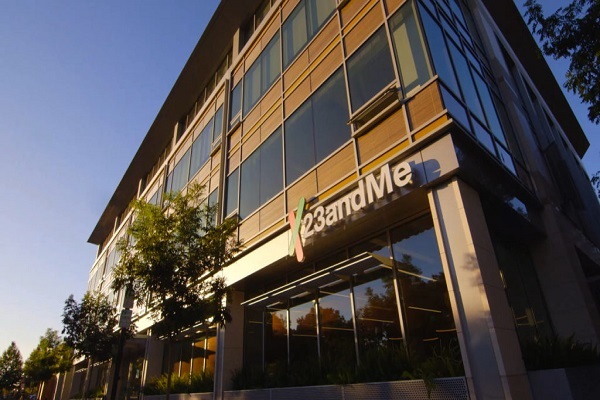 Information that you had shared with others within 23andMe may still be available to them. Data that had already been shared with third parties for research purposes will not be affected. AncestryDNA lets you delete your DNA results without deleting your account. The process is permanent. 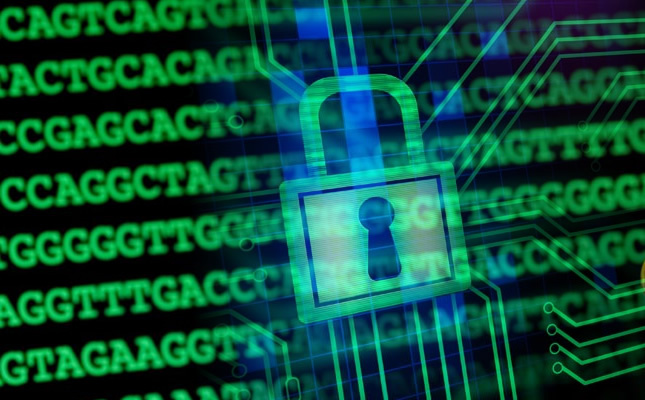 You will no longer access any data involving your DNA results including matches and ethnicity estimates. You will also not appear as a DNA match to anyone else or have the ability to download raw data. The only way to view this data again is to order a new test. To delete your AncestryDNA data, go to your account settings. To request that your sample be destroyed, you’ll have to contact customer support. Note: Deleting your DNA data will not affect your Ancestry.com subscription if you have one. You can still access your family tree and genealogical records. If you shared information with other users, they cannot delete it. You’ll have to contact specific individuals and ask them to delete your data from their family tree. If you had agreed to research, your DNA data will not be removed from current or completed research projects. But it will not be used for any new research. Their laboratory partners will retain an archive with some of your genetic information in compliance with CLIA regulations. Deletions don’t happen immediately. It takes about 30 days. Data from backups and archives takes even longer to remove. FTDNA does not provide any tools in your account to delete genetic information. You have to contact customer service to make a request. They will then delete your DNA results and any related information including matches and ethnicity estimates from your account. You also have to contact customer service to request that they discard your sample or delete your account. The caveats are the same as with other companies. The deletion request does not extend to data you shared with others or consented for use in research. They also retain some information as required by the law. The downside with deleting your DNA data is that the process is permanent. You can never get your data back. In the case of 23andMe, you have to create a completely new account in addition to buying a new test if you want to see your ethnicity estimates and matches again. If you are not ready to take that drastic step, an alternative is to just tweak your account settings. Most DNA testing companies allow you to opt out of various features such as matches. This means you cannot see any matches and your matches cannot see you. You can also hide personal information such as email, full name and ethnicity estimates from your profile.